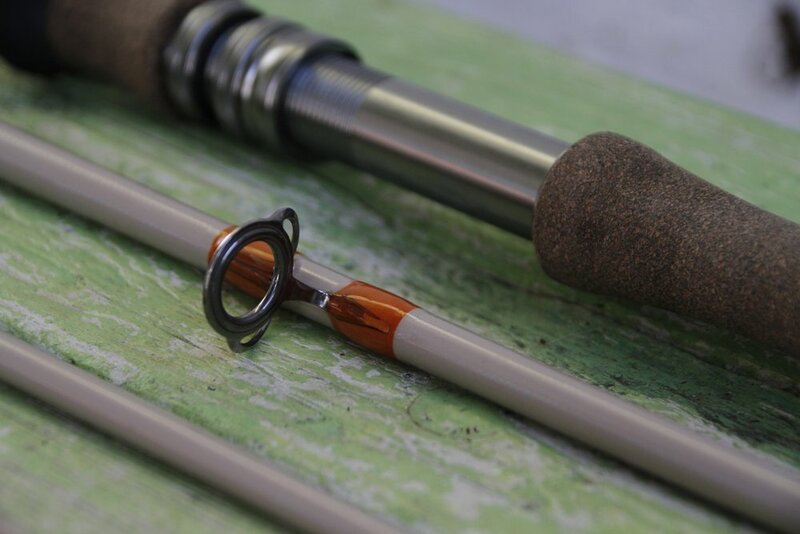 We offer a wide variety of line weights, lengths, and materials for custom rods; predominantly fiberglass or on our 808 carbon. Custom rod requests are not only welcomed but encouraged. 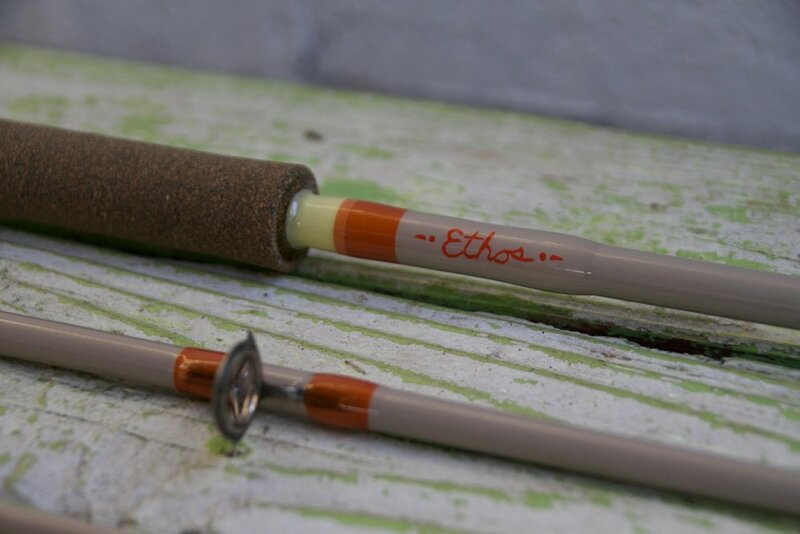 Every rod made at Ethos is hand made and is unique. No two rods produced have ever been alike. 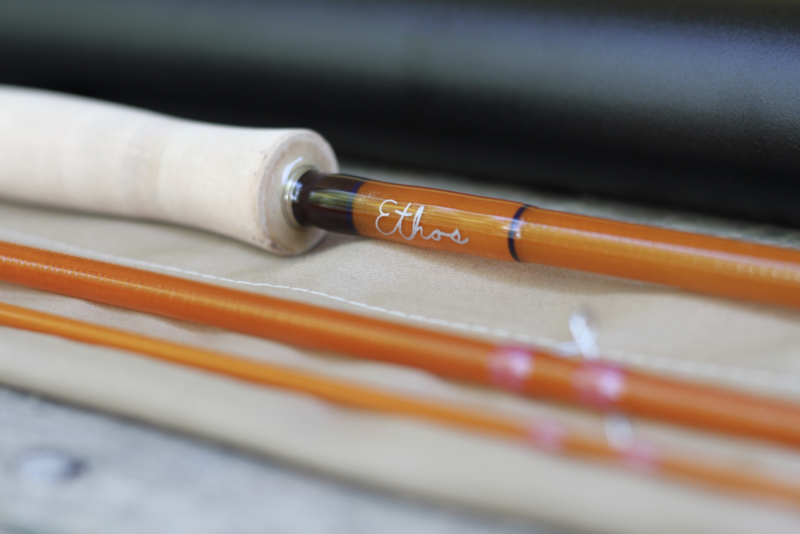 There is almost an infinitude of options for custom built fly rods.